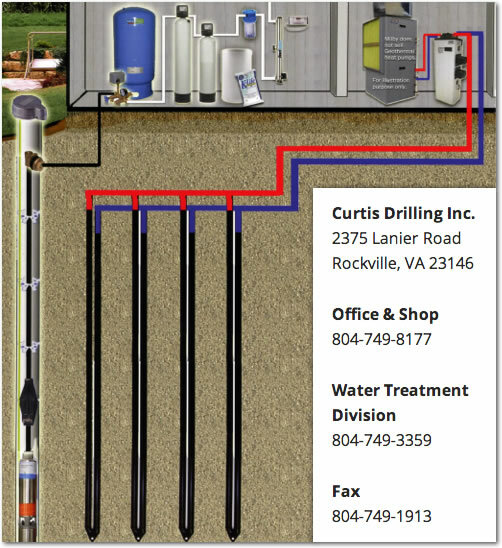 What may be considered as one of the most efficient ways to heat and cool, we provide the proper style of well required to efficiently operate closed loop geothermal heating systems. We work closely with your HVAC or geothermal contractor. In fact, in this case they are our customer as they have control over demand and required tonnage needed for your application. This also includes all the dynamics that would otherwise impact geothermal systems efficiency.